Radiance-boosting exfoliating cream with cranberry extracts. 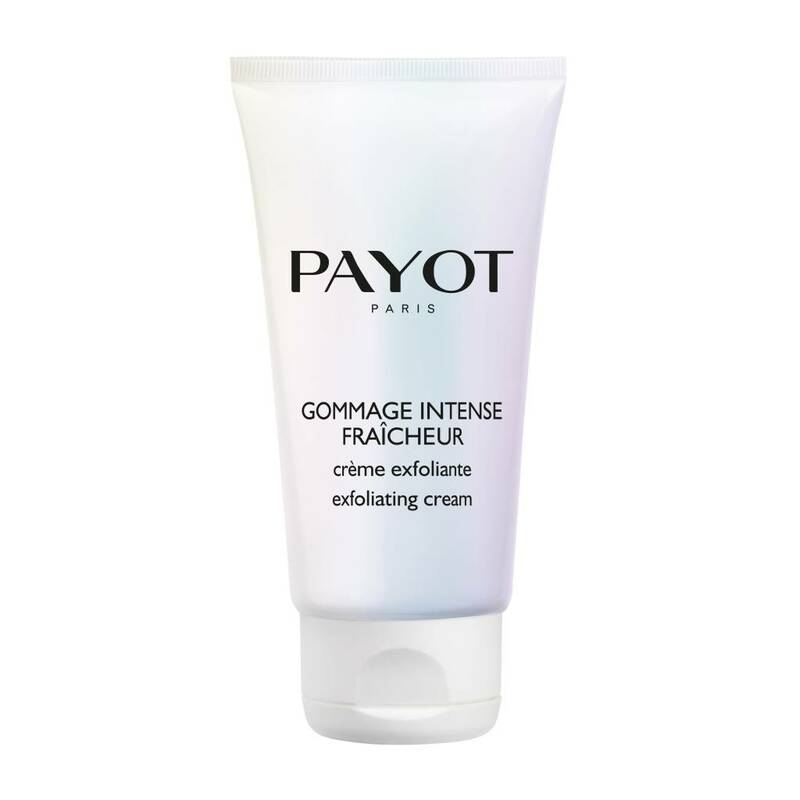 An intensive facial exfoliator with micro-beads for removing make-up, impurities and dead cells in one single movement revealing a glowing complexion. One of the most refreshing intensive exfoliators! Work a small drop into a lather on wet face. Massage for 2 minutes , avoiding the eye area. Rinse the scrub with warm water and tone. Use two to three times per week.